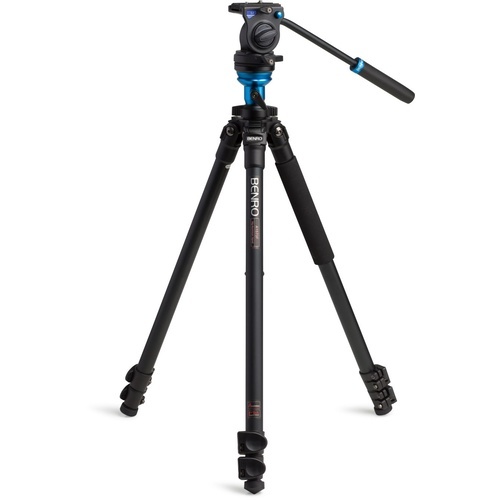 The perfect pairing of Video Heads, Legs and a Padded Travel Case, the A1573FS2 Kit is based on an eighth-generation design of single leg tubes and flip lever leg lock mechanisms. 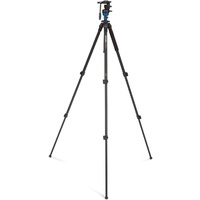 Maximum height of 1.57m. 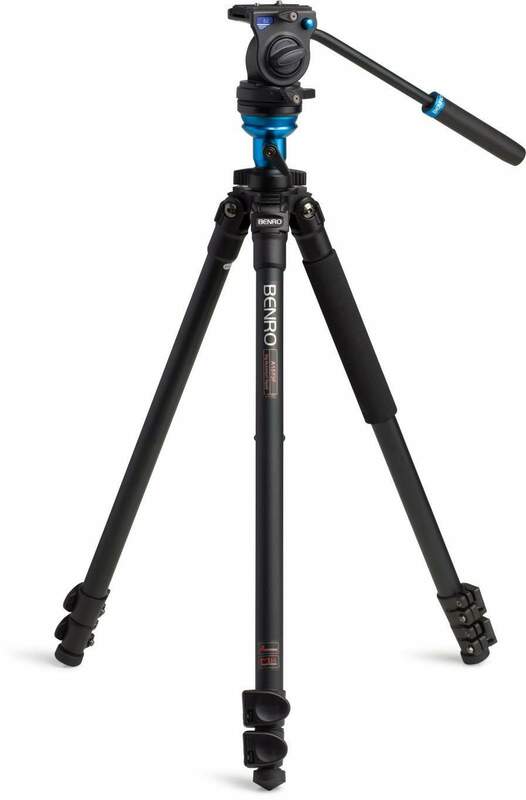 The perfect pairing of Video Heads, Legs and a Padded Travel Case, each Benro Video Tripod Kit is based on an eighth-generation design of single leg tubes and flip lever leg lock mechanisms. 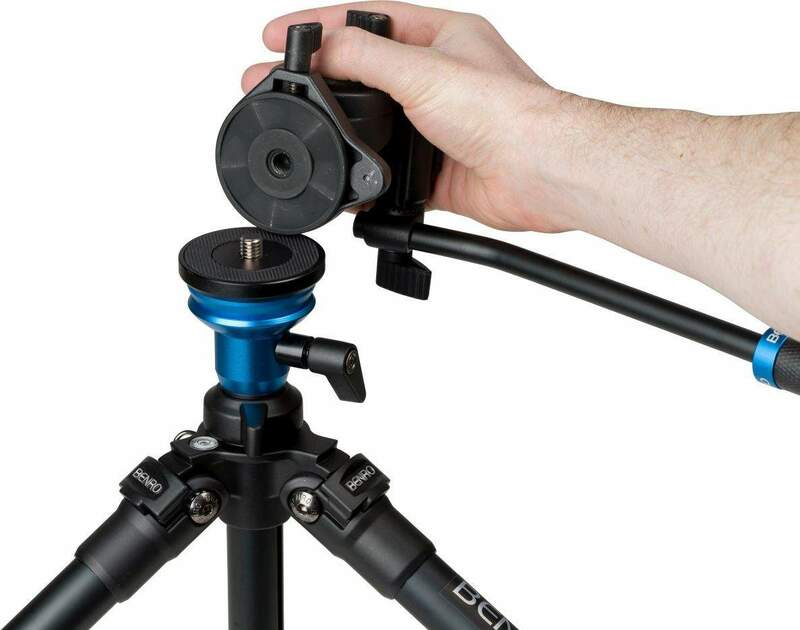 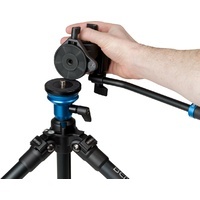 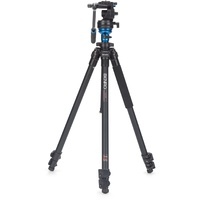 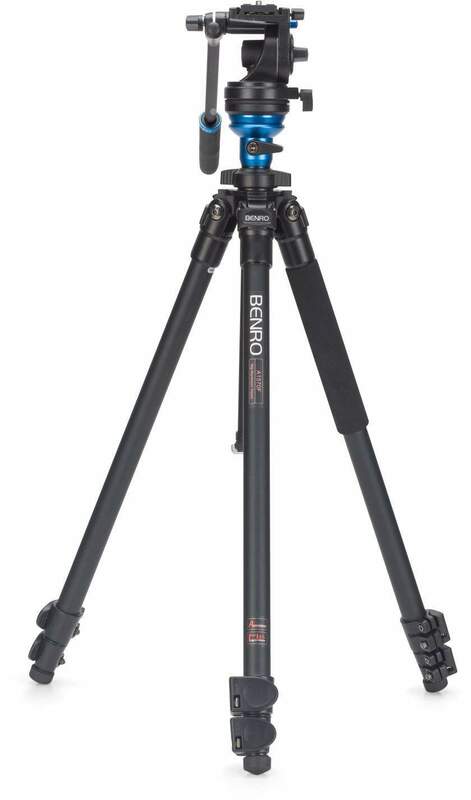 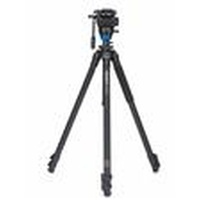 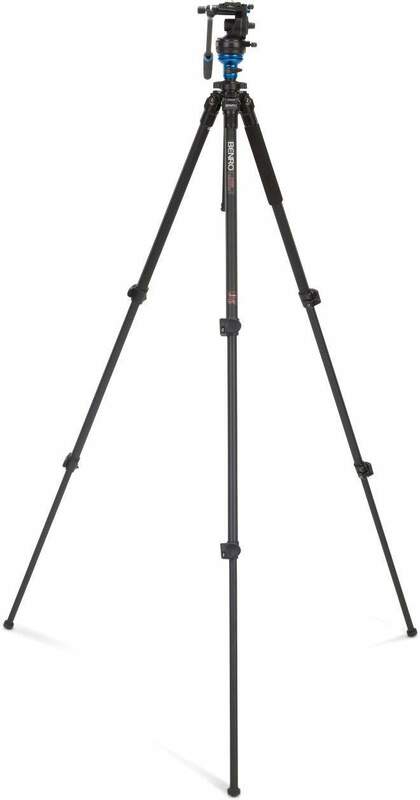 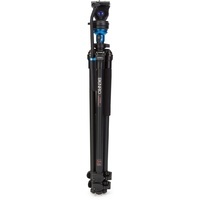 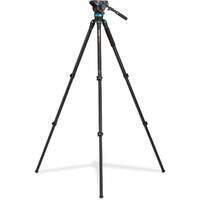 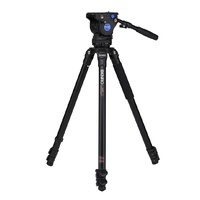 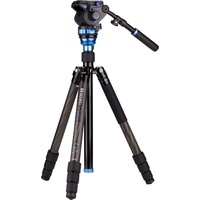 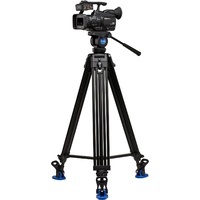 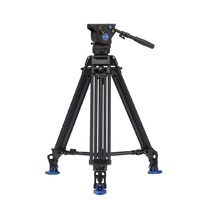 The unique combination of the Benro A1573F Series 1 Video Tripod and S2 Video Head offers exceptional rigidity and torque-resistance so critical to smooth camera movement.